The JSC Novice regatta is open to all novice skippers, crew and associate members. 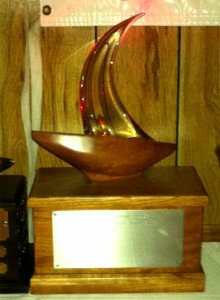 The traveling trophy above was donated by Mark Graham in 2013. Champion receives an engraved keeper trophy.